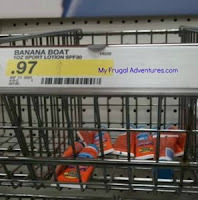 Free Coppertone & Banana Boat Sunscreen w/ Coupons! You can get free travel-sized sunscreen at Target right now! You can find these coupons in the Beauty category.